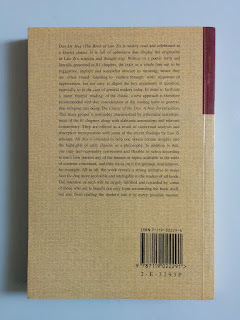 Kertas halaman pembuka dan terakhir ada bercak kuning kecoklatan. 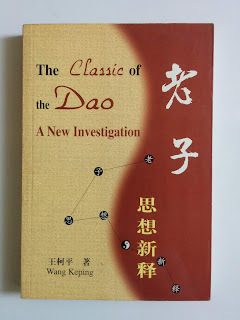 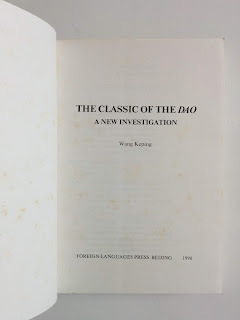 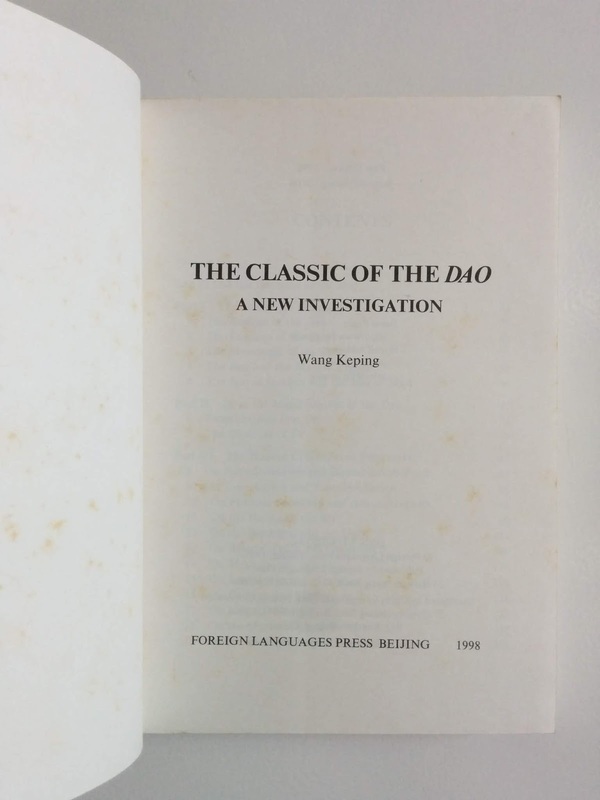 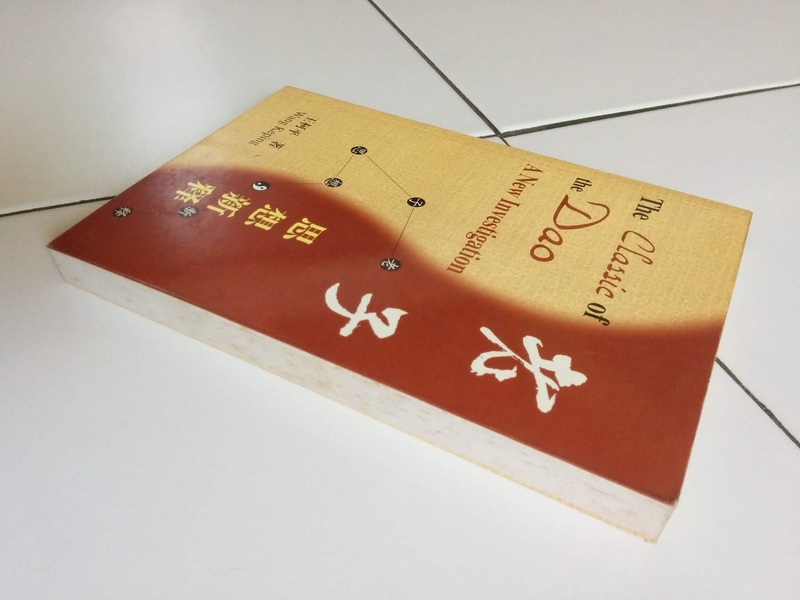 Dao De Jing (The Book of Lao Zi) is widely read and celebrated as Daoist classic. 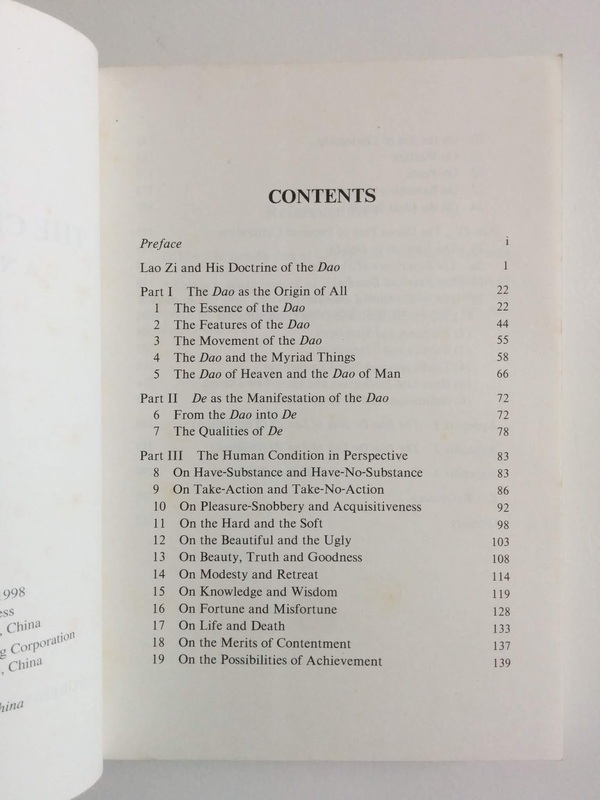 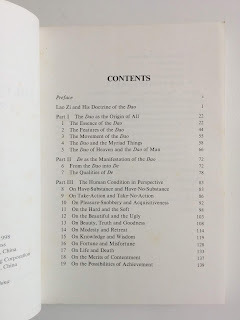 it is full of aphorisms that display the originality of Lao Zi's wisdom and thought-way.